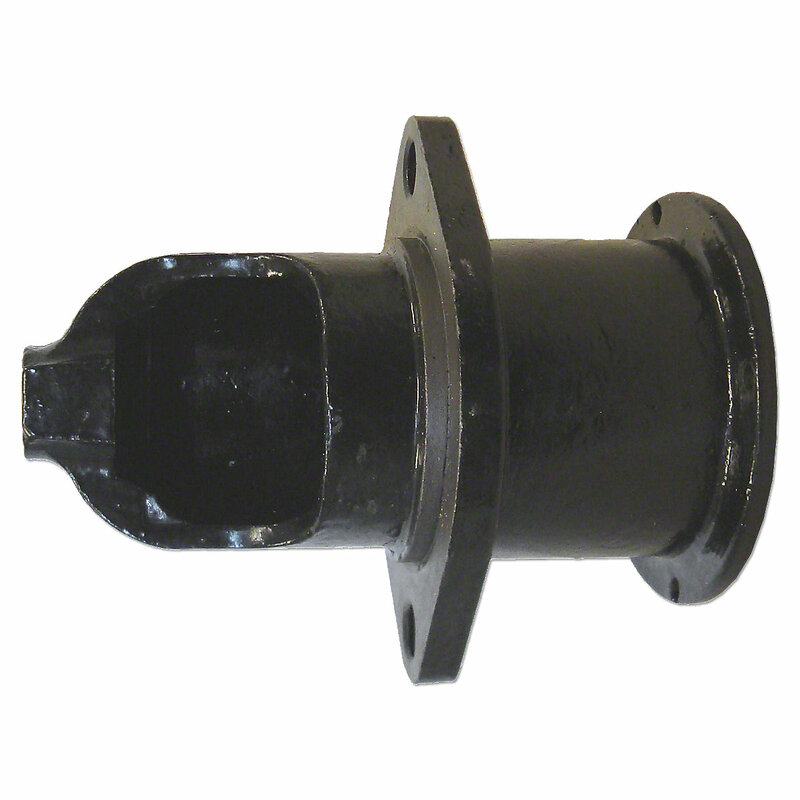 Starter nosecone for massey ferguson: to20, to30, to35. Starter Nosecone For Massey Ferguson: TO20, TO30, TO35. Replaces PN#: 1109457, 1750506m91.